Over the weekend, I received an awesome package, courtesy of the staff at Scentbird! For those of you that haven't heard of Scentbird before, allow me to introduce you to this amazing concept. 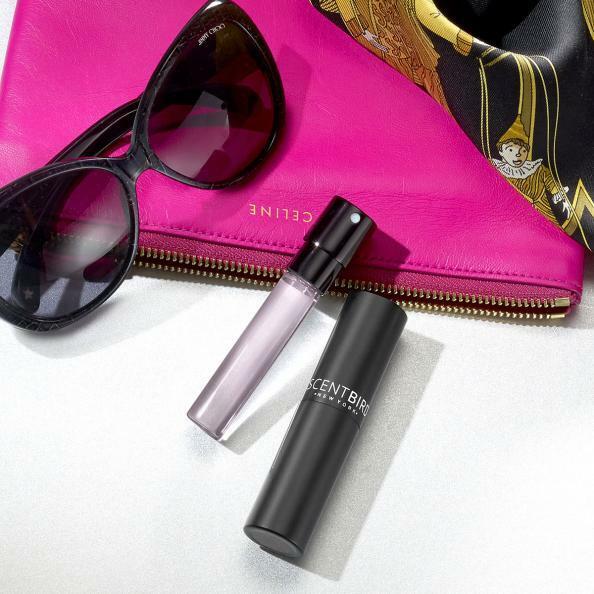 Imagine receiving a 30 day supply of your favorite fragrance packaged in a chic reusable case. Happy Sunday! I trust and hope that each of you had an amazing and stylish week! Today's look such a fun look for me. 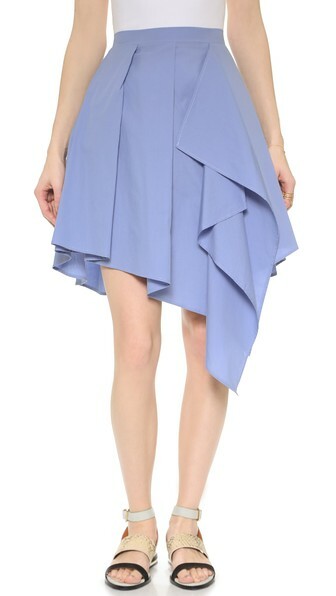 It's flirty, feminine, and free flowing. I had such a fun time shooting this look in uptown Charlotte with my photographer, Glen, and my part time assistant/11 year old daughter who is responsible for most of the shots where I'm captured laughing, lol. It's a beautiful, yet hot day here in the Queen City (Charlotte, NC) and I'm trusting and hoping that each of you are enjoying this great day! 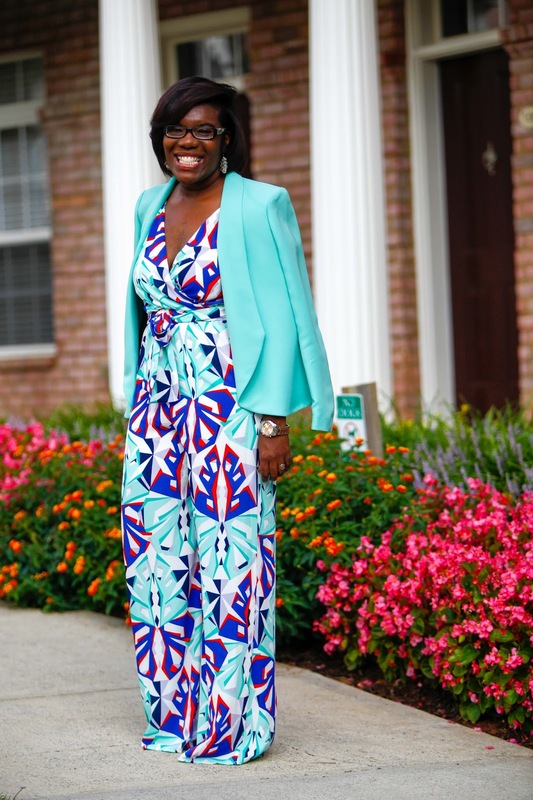 If you recall, I scored this amazing jumpsuit in my last Shopping with Elle post (read HERE) and today I thought I'd give it a spin. Welp, it's the weekend . . . . for most full timers in the workplace, it's your 2.5 days to yourself, to lounge, relax, run errands, and do whatever you like, whenever you like. For me, it's rarely any of those things. It seems as if I have an event or function to attend every weekend, and this weekend proved to be no exception to that rule. It's that time again folks . 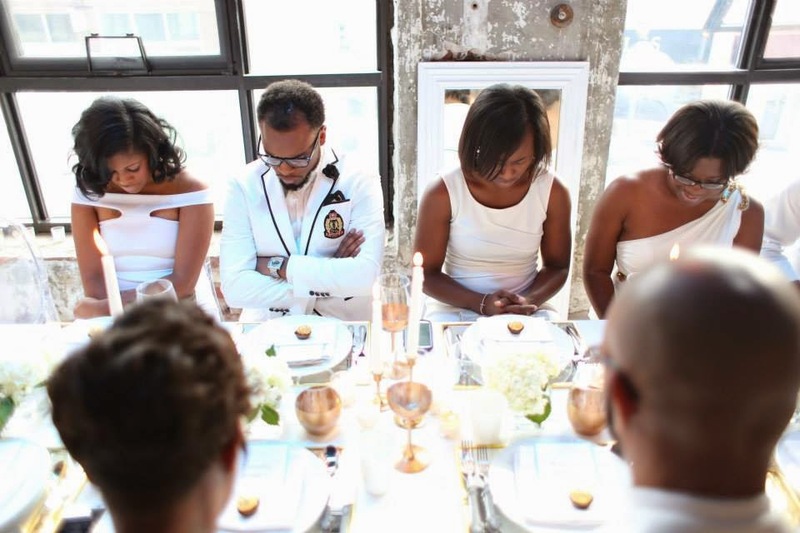 . . . . the time when us stylish southerners come together for an evening of elegance and classic refinement, better known as the All White Dinner Party hosted by Rashon Carraway with myself acting as co-host. 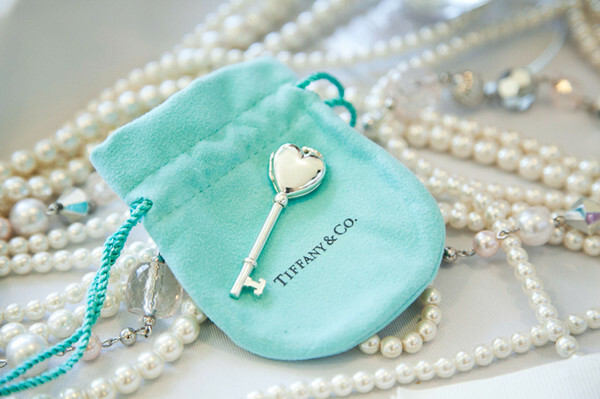 Please join me in a Tiffany's themed brunch to celebrate my 35th birthday on Saturday, October 17th in a PRIVATE LOCATION [Charlotte, NC] beginning at 1pm. This year will be the first year that I formally celebrate my birthday during my adult life, and I'd love to have each of you attend and spend your day with me. 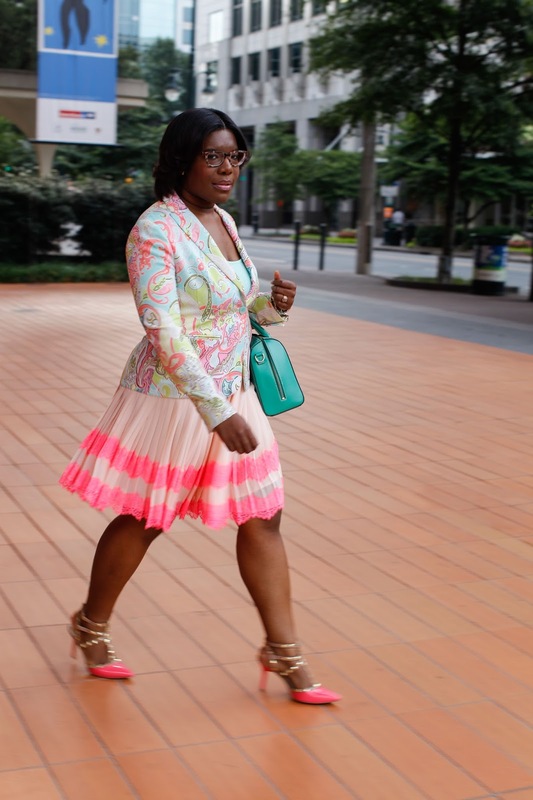 Today, I'm sharing pics, styles, and trends in accordance with National Watermelon Day! I wore this look for my birthday on last year and it's still one of my favorites! Flirty, feminine, and versatile . . . . . . . skirts! A must have, and staple to any functioning wardrobe is a great collection of skirts. My personal preference is a high-waist pencil skirt. They work wonders for your figure and really accentuate your curves. I now have a skirt in virtually all colors and I love that I can mix and match them with tanks, tees, collared shirts, etc. 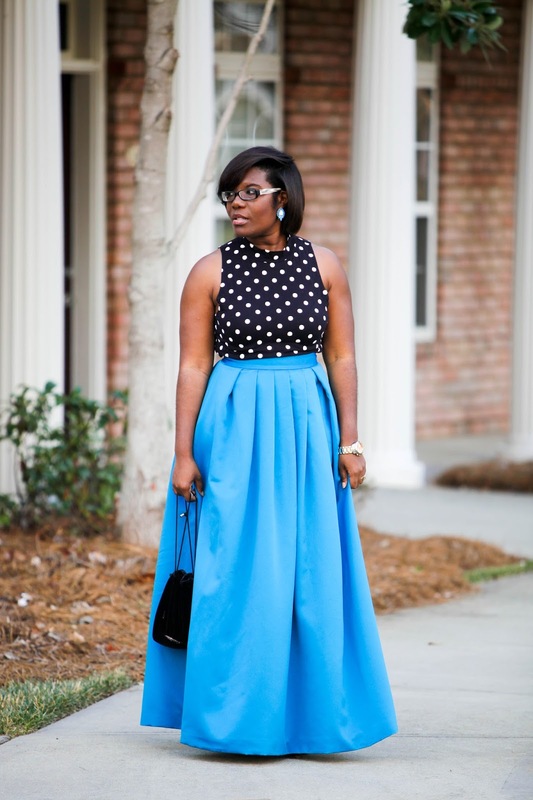 What are some of your favorite skirt options?